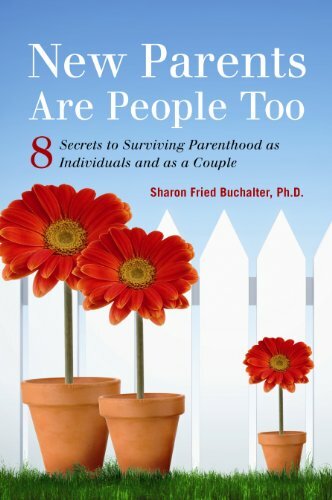 New Parents are People Too is the first book of its kind to help new and expectant parents in their roles as individuals, parents, a couple, and a family. 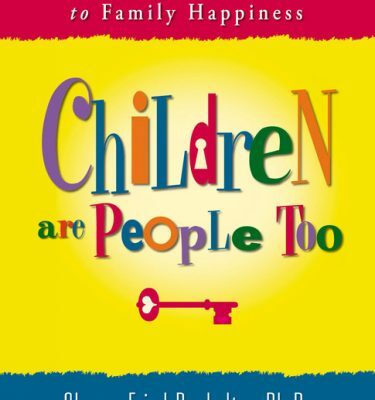 Dr. Sharon’s revolutionary new book teaches parents how to work together to be great parents, while also teaching them how to nurture themselves as individuals and as a couple. Dr. Sharon provides a simple hands-on guide that every new or expectant parent should read to prepare for the wonderful journey of parenthood. Geared especially towards busy couples, New Parents are People Too: 8 Secrets to Surviving Parenthood as Individuals and as a Couple reveals the eight secrets every parent needs to know, including identifying priorities, setting and achieving personal and family goals, overcoming conflicts, and pursuing success as individuals, a couple, and a family.